As the roof is exposed to the elements, it becomes vulnerable to damage. Wears, tears, and other forms of damage can affect not only its weather protection property but also its appearance and energy efficiency. You can keep your roofing system from sustaining significant damage by applying a layer of roof coating. Enchantment Roofing and Construction, an emergency roof repair company in the area, explains why you should invest in a roof coating service. Many homeowners blame their HVAC system for a sudden increase in their energy bills, but that should not always be the case. Uncoated roofs, for instance, may fail to keep your indoor temperature at a comfortable level, which compromises energy efficiency. Fortunately, most roof coatings can block ultraviolet rays, which heat up the interior. Apart from keeping your interior cozy, roof coatings add a layer of protection to your roof, especially for modified bitumen, built-up, single-ply membrane and spray polyurethane foam. You can then cross out regular roof maintenance to your checklist, thanks to this roofing upgrade. With a roof restoration coating system, your home will remain weatherproof. Take note that the best roof coatings are those that suit your needs. At Enchantment Roofing and Construction, we offer acrylic, asphalt, polyurethane, and silicone coatings. Apart from these materials, spray roof coatings are a worthwhile investment since they can help extend your roof’s service life. These add a seamless, waterproof membrane that can help preserve your roof’s durability. 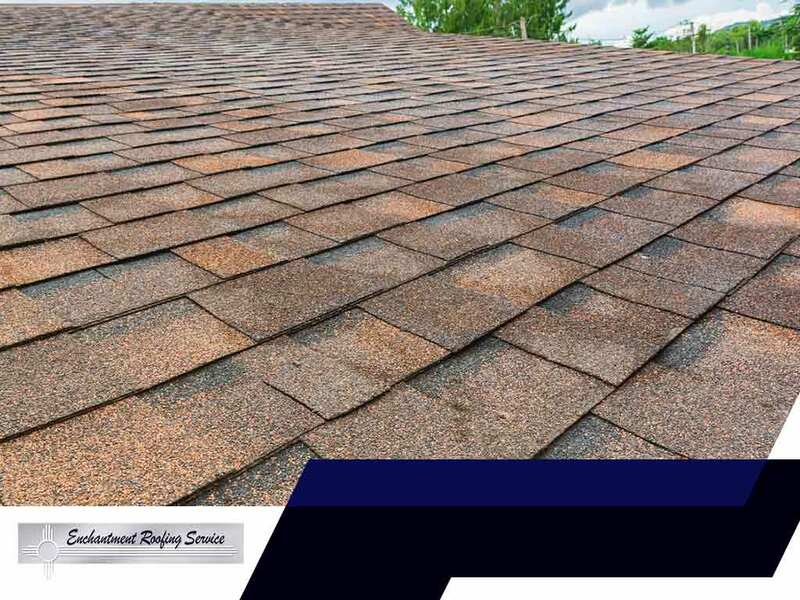 Enchantment Roofing and Construction offers roof maintenance services to help keep your home cozy, thermally efficient, and aesthetically appealing all year round. Call us today at (505) 780-4616. You may also fill out our form to schedule an appointment. We serve residents of Santa Fe, MN, and other nearby areas.